One would think that customer sentiment and pricing would be like a dot-to-dot exercise with a straight line easily drawn from high levels of satisfaction to steady, if not incremental, year-over-year price increases. Instead, other factors like hitting the price ceiling and reaching critical mass with ancillary products also influences forecasted pricing. This disconnect is what we found as a result of our analysis central to Feit Consulting’s 2019 Legal Information Pricing book. When juxtaposing customer sentiment with the pricing forecast analysis, there are some striking discontinuities which at first glance, may seem even contradictory. The market, for instance, has a very favorable opinion of Westlaw; in fact, the most favorable opinion of any provider. However, our pricing forecast went on to show Westlaw as the only product covered in 2019 Legal Information Pricing whose price will decline over the next five years. How could this be? Ironically, Westlaw’s consistent strong performance in comparison to Lexis, makes it extremely vulnerable. Currently at nearly double Lexis pricing, the report fleshes out the unsustainability of this price gap. In short, Westlaw–and the market–may have found its pricing ceiling. Flipping the sentiment, on the other end of the scale, 32% of respondents were extremely or moderately dissatisfied with Lexis. However, this did not correspond with linear drop in price as Lexis now offers an array of products that most firms consider indispensable. 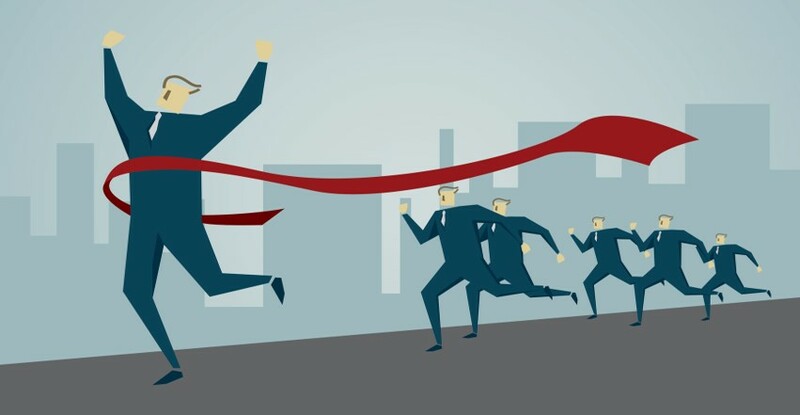 Lexis may have reached a 'critical mass' with well-used ancillary products that are creating different outcomes than expected. In terms of sentiment, Bloomberg is by far the biggest loser with 64% dissatisfaction. However, our guidance indicates price growth for Bloomberg as they have important content. In addition, the market now expects aggressive price increases. 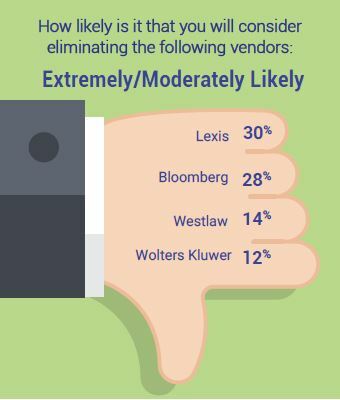 As Bloomberg improves, we expect its pricing to stay competitive with Lexis and move toward Westlaw over the next five years. If you believe Bloomberg’s hype, its product will improve each year substantially and unlike with Westlaw and Lexis, and firms will not have to purchase add-ons as the product improves. A comprehensive discussion is outlined in 2019 Legal Information Pricing. Recovery rates continue to decline. 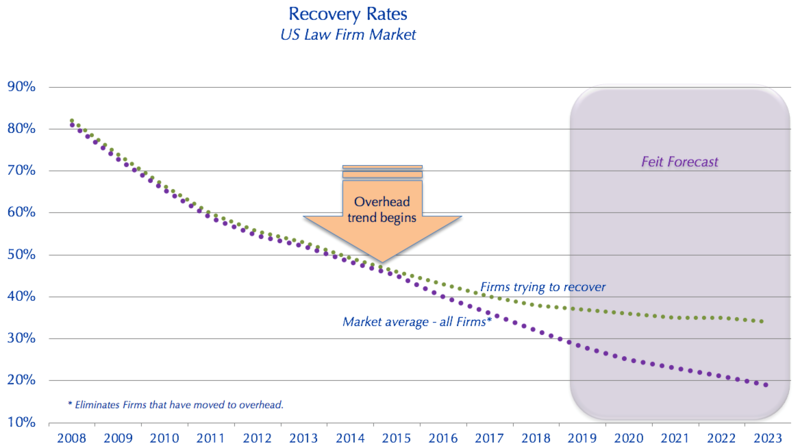 However, when we drilled down into our 2019 Legal Information Market Survey results we noticed a trend, with recovery rates holding steady at firms that continue to try. This made us ask the question; should the trend to move online legal research costs to overhead be reconsidered? Clearly the heyday of recovery is over. Prior to the 2008 Recession a law firm could expect to ‘recover’ (bill clients for) 85% or more of their online research costs for Westlaw and Lexis. For a large firm, recovery at those rates meant hundreds of thousands (often millions) of dollars in cost reduction. Often wiping out the vast majority of the cost of online legal research. A firm with good recovery could effectively purchase and use Westlaw and Lexis as if it were free. 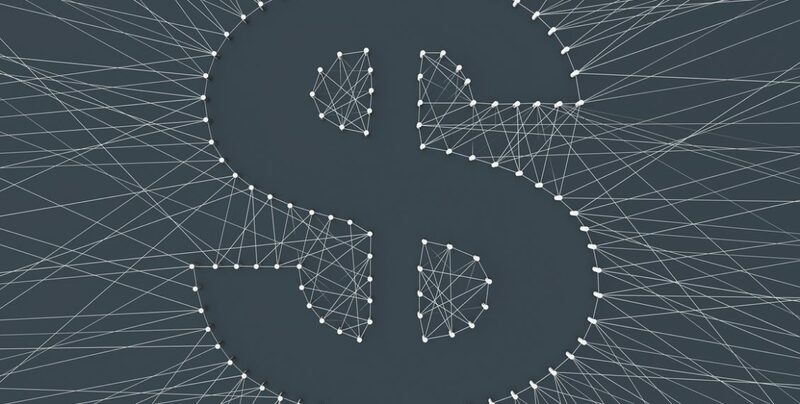 Clients were footing the bill, and there was little pressure on the firm side to analyze ROI or make strategic and optimal choices between offerings available on competing platforms. After the Great Recession, everything changed. Recovery rates nosedived as client’s began to scrutinize their billing and often removed Wexis charges as a matter of course. 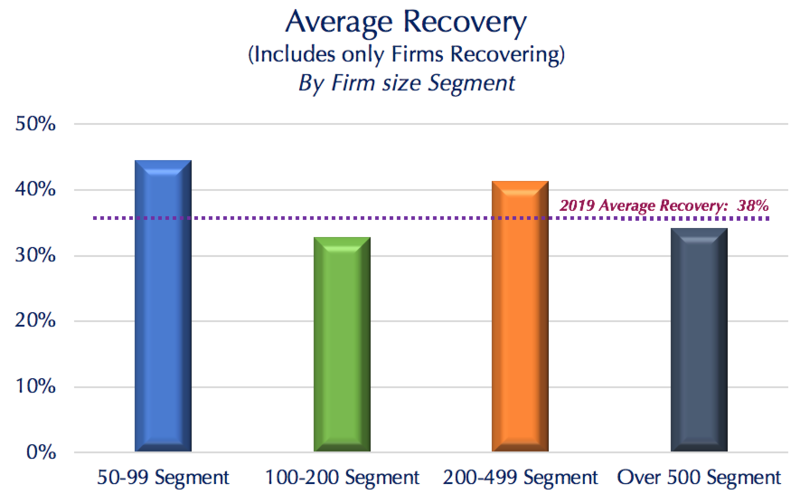 Our survey results indicate that nationally all firm recovery is averaging 28%. 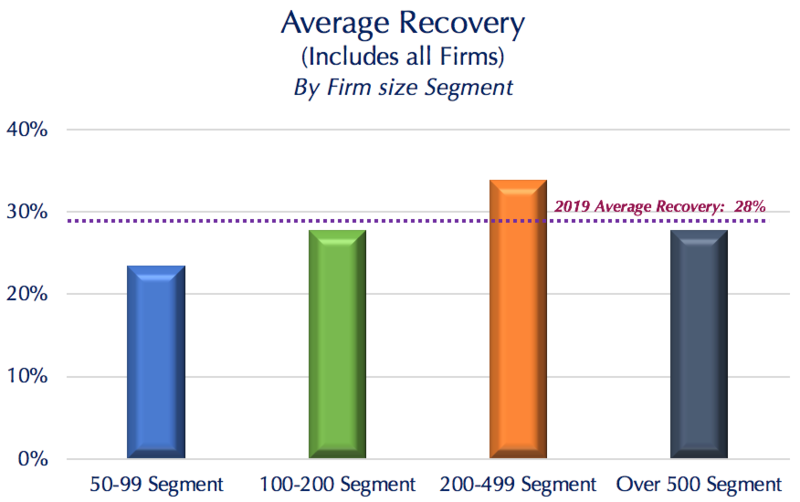 However, for Firms that actively try to recover (backing out the firms that have already moved to overhead) the true recovery rate has been holding at 38%. Firms have discovered that there is a ‘bottom’ on the deterioration of pass-through costs and it looks like recovery has somewhat stabilized. The overhead trend is clearly entrenched now, but it makes you wonder if it makes economic sense for anyone to move recovery to overhead. You can learn more about the overhead trend, and see specific data and charts in our book Optimizing Legal Information Pricing. This is particularly true in a market where vendors are aggressively increasing their prices and firms are looking for ways to reduce costs. Obviously, there are cultural and qualitative reasons to move away from recovery. Attorneys don’t like to pass through one-off research costs to clients or risk irritating them. Many lawyers and firms believe there is a hidden marketing benefit to clients when the firm does not charge for online research costs. We hear this often, but the true benefits are difficult to quantify. On the other hand, if you are recovering our market average of 38 cents on the dollar, and your firm’s spend with Wexis is $1 million a year, your return on your recovery efforts is $380,000. Obviously, there is a diminishing return the smaller the firm size (and the research cost). In most cases, however, successful recovery provides some wiggle room in your budget to offset costs. 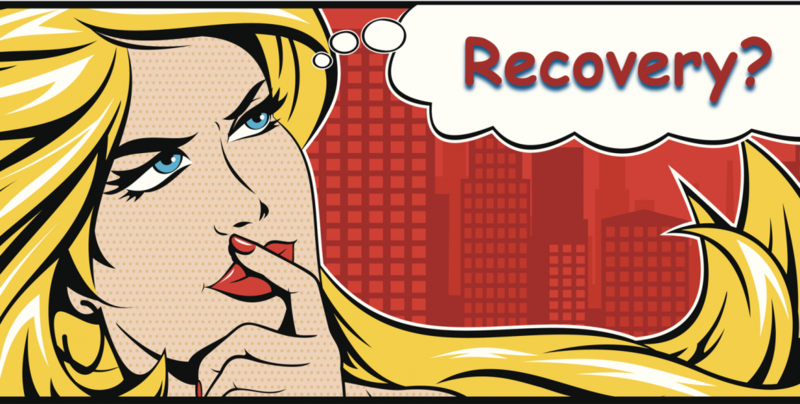 This made us re-think the idea that recovery should be a dying trend. We now see an important upside in maintaining and enhancing recovery. 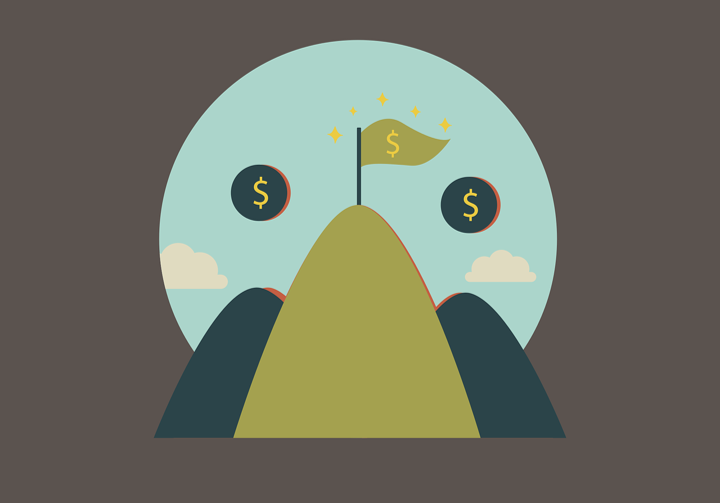 In the world of legal information, pricing is a secret. Secrecy is always an advantage to the seller, and a disadvantage to the buyer. 2019 Optimizing Legal Information Pricing is a guidebook we created for consumers to learn how their prices compare, and ultimately improve their negotiation outcomes. We are delighted to announce the market availability of the 2019 Optimizing Legal Information Pricing book. This is an invaluable resource for legal information professionals to improve procurement, optimize content and save on costs. 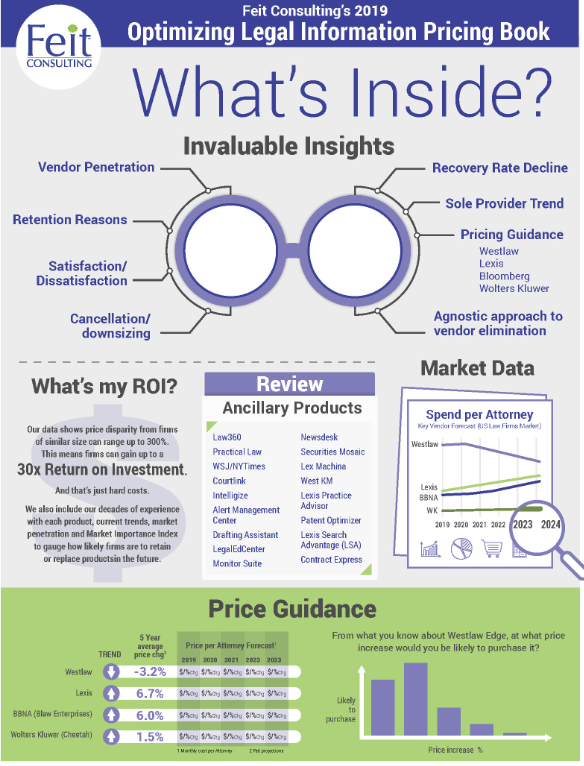 Optimizing Legal Information Pricing integrates vital market-wide information providing market context, with detailed pricing and forecasts for all major products to help law firms purchase the right product – at the right price. 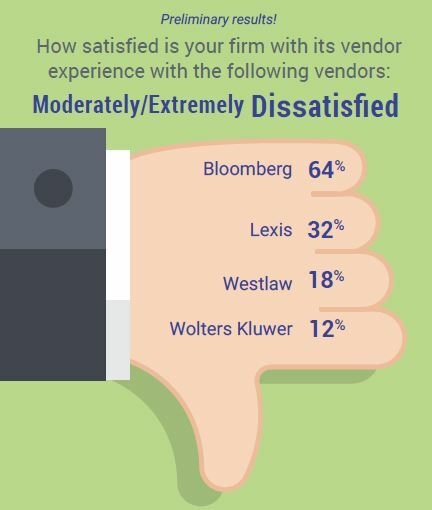 Tremendous pricing disparity exists among the leading vendors—LexisNexis, Westlaw, Bloomberg and Wolters Kluwer—and bundling tactics have added new layers of complexity to purchasing and, in fact, disadvantage buyers. Books like 2019 Optimizing Legal Information Pricing are one of the few ways consumers can obtain context and improve their negotiating position. Price differentials between firms for some contracts can vary widely, as much as 300%. 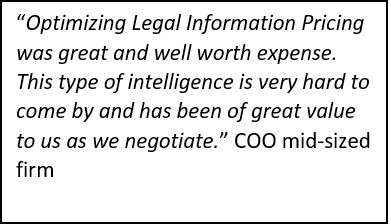 The potential ROI of informed negotiations to law firms with their legal information vendors is substantial. 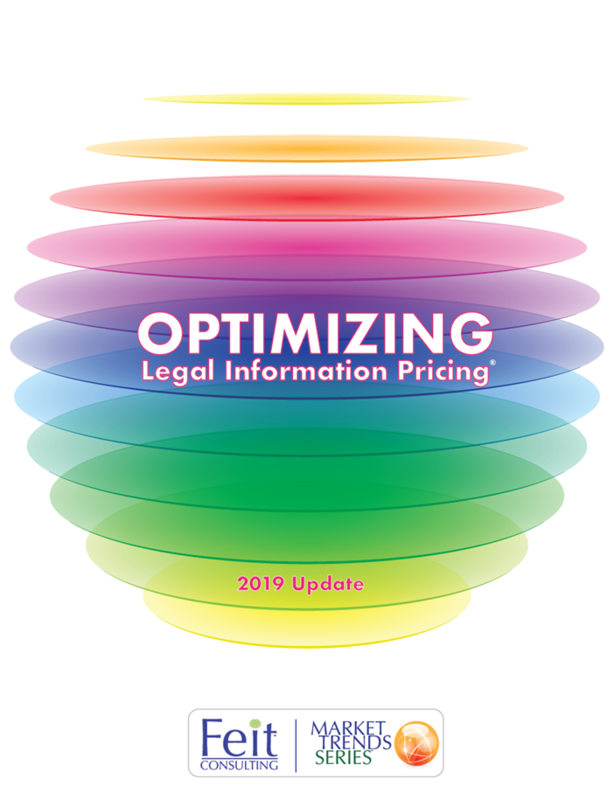 The 2019 Optimizing Legal Information Pricing book offers pricing guidance on all 4 major vendors--Lexis, Westlaw, Bloomberg, and Wolters Kluwer--as well as ancillary products including: Law360, Practical Law, WSJ/NYTimes, Courtlink, Intelligize, Alert Management Center, Drafting Assistant, LegalEdCenter, Monitor Suite, Newsdesk, Securities Mosaic, Lex Machina, West KM, Lexis Practice Advisor, Patent Optimizer, Lexis Search Advantage (LSA), Contract Express and more. This year’s edition shows market pricing movement that can influence short- and long-term decision making at all firms. Despite their positive consumer sentiment, this book presents Feit’s guidance which shows that Westlaw, will likely be the only product to see a decrease in pricing over the next 5 years. 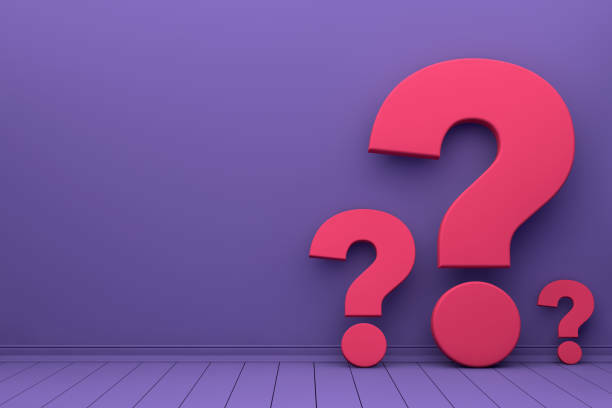 Our 2019 Legal Information Market survey contains many surprises – and several contradictions. 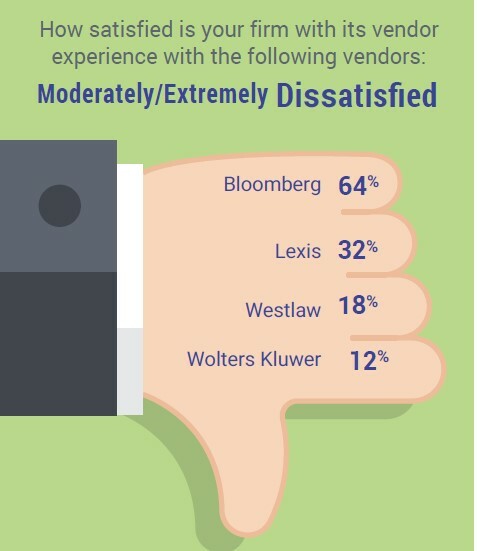 One of the most surprising contradictions was that despite the overwhelming market dissatisfaction with Bloomberg (at 64% reporting moderate or extreme dissatisfaction - more than all the other vendors combined), just 28% of our survey respondents intend to cancel or reduce Bloomberg this year. Content wins out over extreme dislike – at least for the time being. The market was relatively unprepared for Bloomberg’s aggressive upselling tactics in 2018. It is clear the market has only so much price tolerance. The verbatims in our survey (more than 500 in all) reveal many things – including a desire by many firms to find solutions to replace Bloomberg. 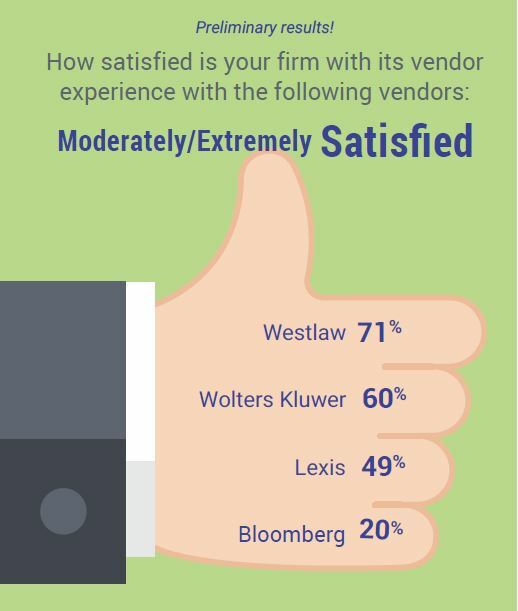 Regarding Bloomberg’s performance, our survey collected data on how successful the Bloomberg enterprise expansion has been, and pricing expectations from law firms for Bloomberg and the other vendors. For that part of the story and much more you’ll want to get a copy of our survey here. One thing is for sure, 2019 is going to be a tumultuous and exciting year in the legal information space. 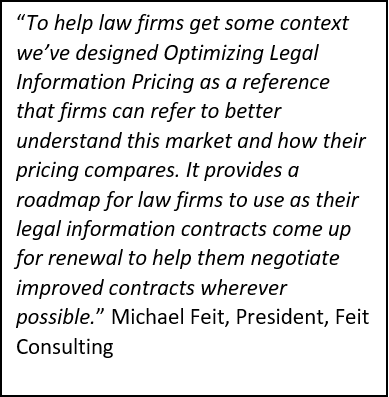 You can get Feit’s complete strategic market overview, including price guidance in our upcoming book: Optimizing Legal Information Pricing. Don’t miss your chance to pre-order the 2019 release here. Through February 15th, the book is 15% off. Optimizing Legal Information Pricing is an indispensable source for decision makers who manage legal information resources. 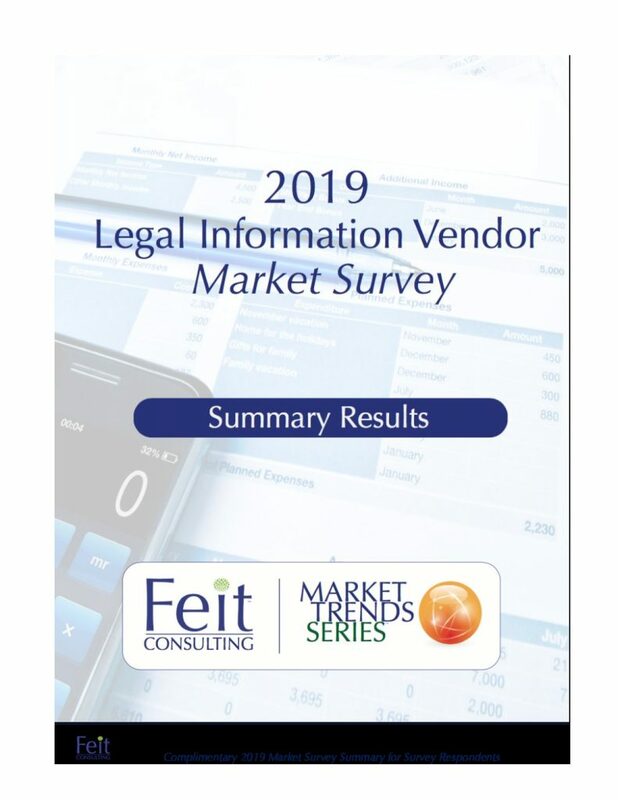 It provides the latest information to help them make informed choices in the legal information vendor market, in 2019 and beyond. The Right Products. The Right Price. Gone are the days of published, pay-as-you-go retail pricing from which firms can pick and choose “buffet-style” the legal information products that best fit their practice needs and budget. Today, most pricing practices are purposely obscured so vendors can leverage terms that vary greatly from firm to firm. While these tactics are symptomatic of mature products in a saturated market – they leave firms at a disadvantage during negotiations. Data-driven negotiations help firms achieve their goal of purchasing the tools their attorneys truly require at the best market price. There are many factors that contribute to platform purchasing, including evaluating the value and effectiveness of current resources; where to find new efficiencies; negotiating contracts based on past vendor promises, and the role of legacy usage and recovery rates. Feit Consulting helps firms look at the full picture, not just the financial costs associated with your firm’s decision—and our industry-wide benchmarks give your firm the advantage it needs. Set up a time to talk with us here.